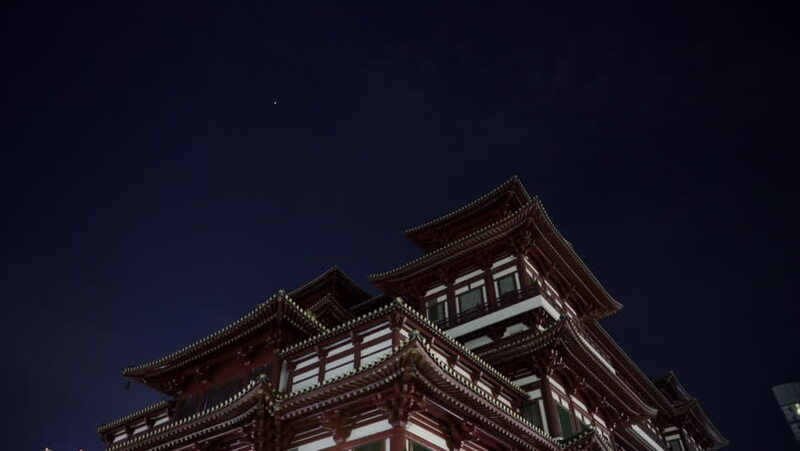 Singapore, March 2015: Chinese Buddha Tooth Relic Temple against blue night sky. hd00:13Chinatown buddhist temple, Singapore, Asia, April 2015.
hd00:17Kathmandu , Nepal - November 3, 2013: The Old Royal Palace at the Durbar Square on November 3, 2013 in Kathmandu, Nepal. The Square was almost completely destroyed in the earthquake of 25 April, 2015.
hd00:08KATHMANDU, NEPAL - 3. JANUARY, 2014: Golden temple in the Kathmandu, Nepal 3. January, 2014.
hd00:16Interior building in the Trongsa Dzong, Trongsa city, Bhutan. This is the largest dzong fortress in Bhutan, located in Trongsa (formerly Tongsa) in Trongsa district, in the center of the country.